UPDATE: Mr. Hernandez has been located and is safe. On November 3, 2017 at about 1:00 a.m. Mr. Hernandez was last seen walking in the 300 block of N. Carroll Avenue. Mr. Hernandez has autism and needs assistance communicating. Mr. Hernandez is a Latin male and is 25 years old. 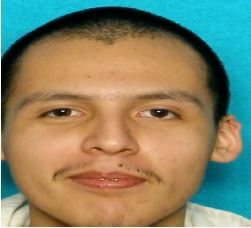 He is 5’4″, has black hair, brown eyes, and weighs 150 lbs. He was last wearing a red baseball cap, red shirt, and blue jeans.